Cockroaches are insects of the Blattodea order that also includes termites. 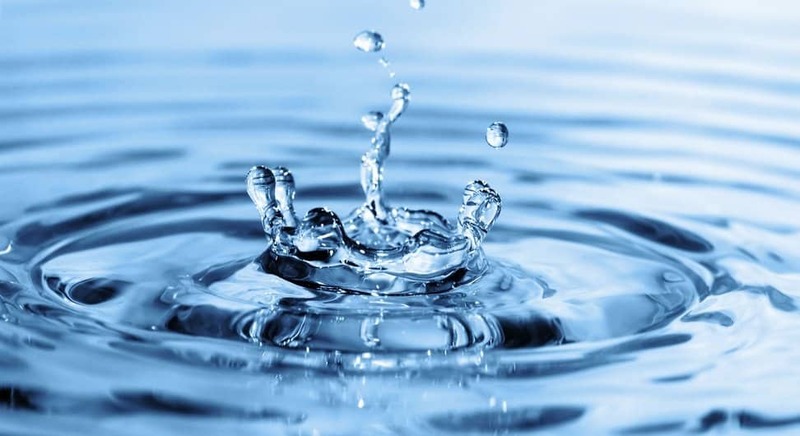 They are found throughout the world in each habitat and each environment with the exception of water. 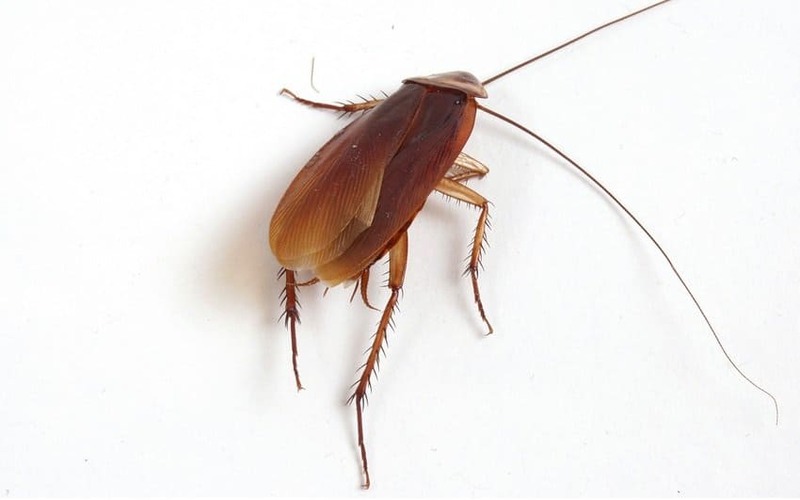 There are believed to be around 4,000 known cockroach species in existence but just 30 of the different cockroach species are the ones that people come into contact with. 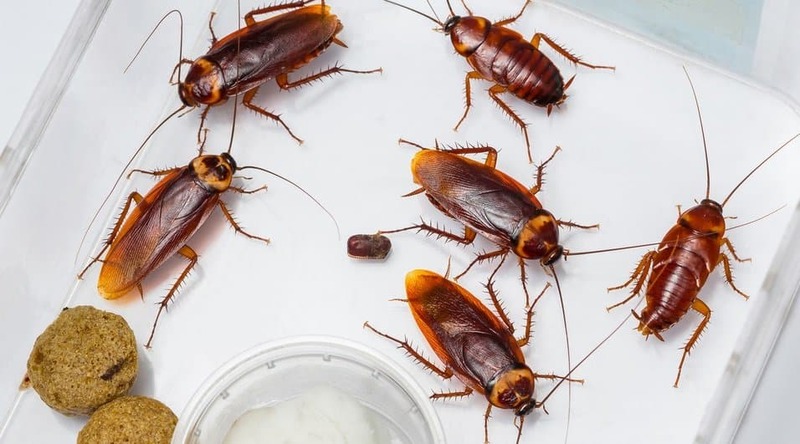 Due to their abundance and small size, cockroaches are prey to several predators throughout the world including reptiles, small mammals, spiders and birds. They are even consumed by people in some regions and cultures of the world. 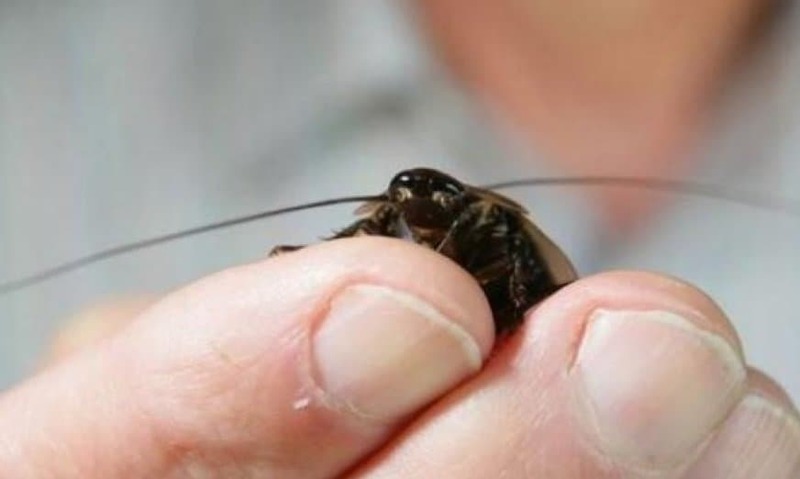 This list contains some more interesting facts about cockroaches you didn’t know. There are cockroaches in our food. Cockroach antennae and legs are present in popcorn, peanut butter, cheese and chocolate bar. These insects can live without water for 1 week. However, cockroaches can live without food for a lot longer — up to a month! A cockroach begins every day with no memories about the previous day. In China, cockroach farming is gaining recognition. Cockroaches are dried to be used in cosmetics and in medicine as a protein source. These insects can consume absolutely anything. Cockroaches do not disdain to consume feces, garbage or dead animal skin. Cockroaches can live for one week without their head. They do not depend on their nostrils or mouth because they can breathe through small holes in other segments of their body. They can hold their breath for 40 minutes! 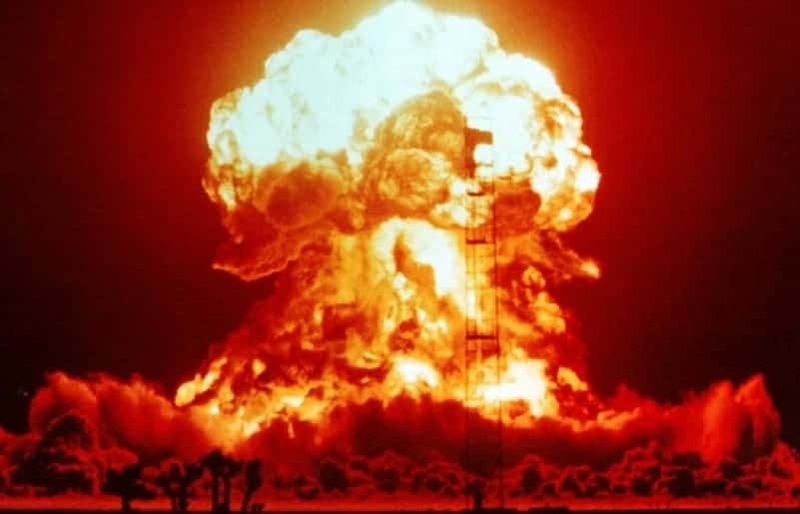 They can survive a nuclear explosion. According to studies, these insects can tolerate high levels of radiation, far beyond the levels that people can live with. These insects are deep fried and sold on sticks on the roads in China. 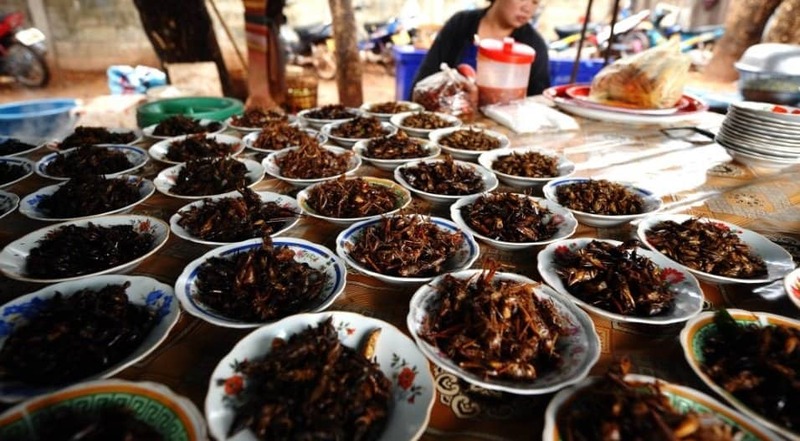 There are also several indigenous tribes that consume cockroaches, cooked or live. 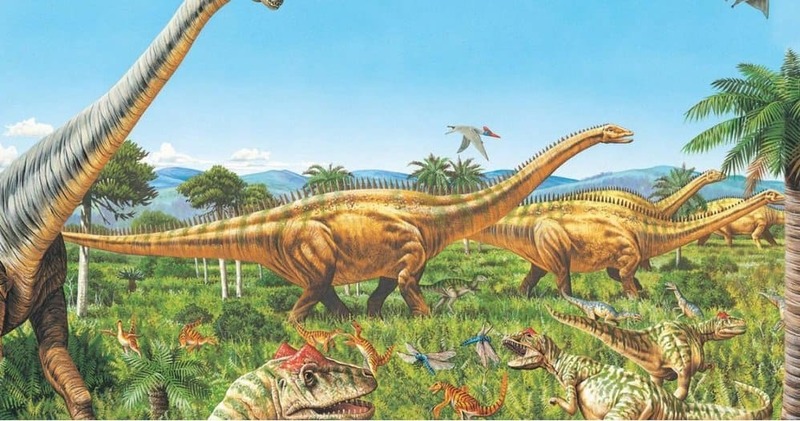 These insects existed on our planet in the Jurassic period. Roaches are over 200 million years old, meaning that they lived along side the dinosaurs!